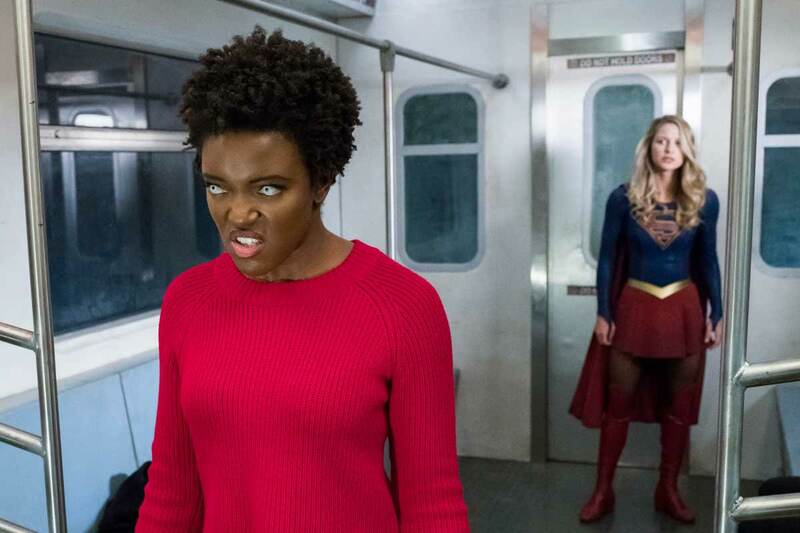 In this week’s episode of Supergirl Radio, Morgan Glennon and Rebecca Johnson discuss the Supergirl season three episode titled “Both Sides Now”! 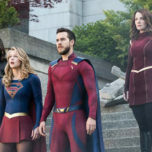 Join in on the fun as the gang at Supergirl Radio covers The CW’s Supergirl! 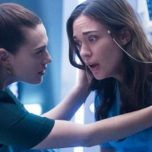 Supergirl stars Melissa Benoist (Kara Danvers/Supergirl), Chyler Leigh (Alex Danvers), Mehcad Brooks (James Olsen), David Harewood (Hank Henshaw/Martian Manhunter), Jeremy Jordan (Winslow “Winn” Schott), Katie McGrath (Lena Luthor), and Odette Annable (Samantha Arias/Reign). WRITTEN BY: Jessica Queller and Paula Yoo. DIRECTED BY: Jesse Warn. Amy Jackson Christopher Wood Chyler Leigh David Harewood Emma Tremblay Jesse Warn Jessica Queller Katie McGrath Krys Marshall Mehcad Brooks Melissa Benoist Morgan Glennon Odette Annable Paula Yoo Rebecca Johnson Supergirl Supergirl Radio Supergirl Season 3 The CW Warner Bros TV.